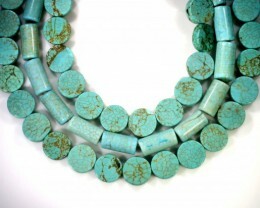 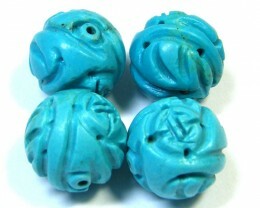 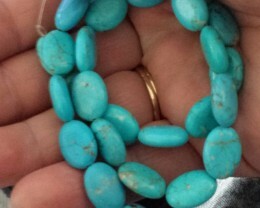 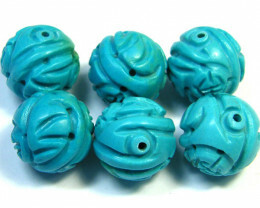 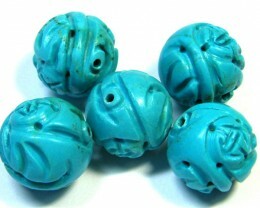 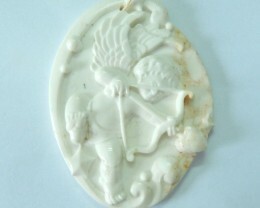 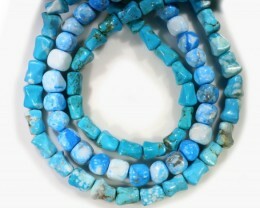 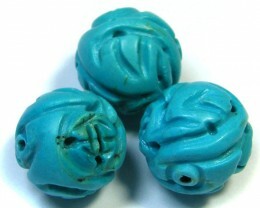 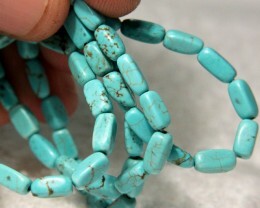 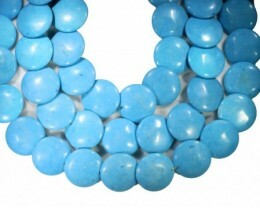 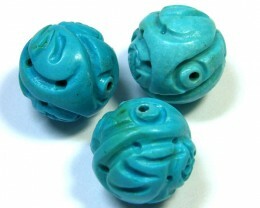 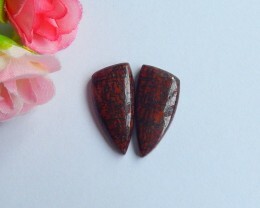 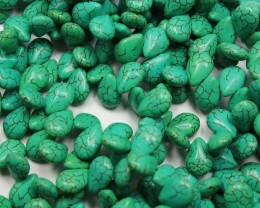 Howlite bead is simply referred as the “attunement stone,”. 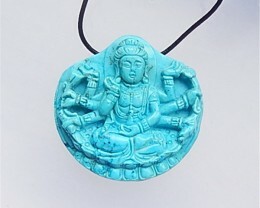 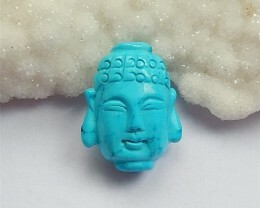 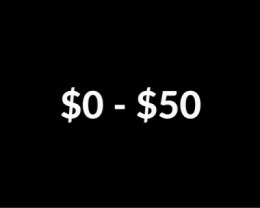 It usually connecting the user into high spiritual perception, prepares, and opens the mind to obtain the powers and knowledge of attunements. 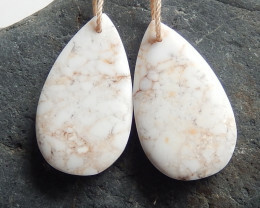 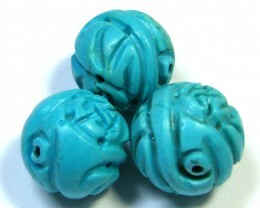 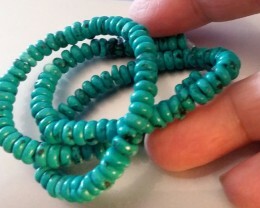 In fact, using Howlite beads can diminish anxiety in such workplace by captivating annoyance and unenthusiastic energy. 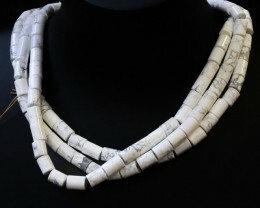 Howlite is also often used to help an individual to distinguish the consequence of their actions as well as, their behaviors. 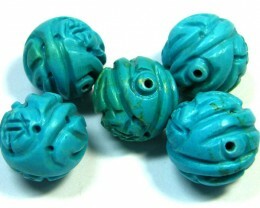 These beads can also help the individual to consider the significance of tactfulness in dealing with other people. 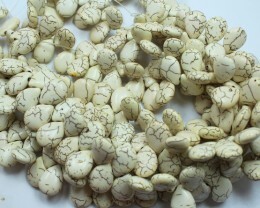 Howlite also conveys mental responsiveness, both to present and past-life issues, and provides serene communication. 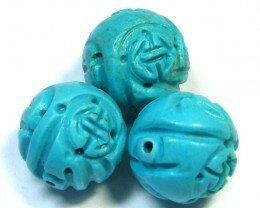 47 Tcw. 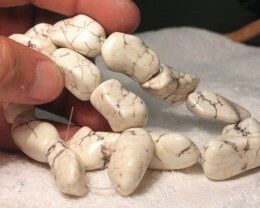 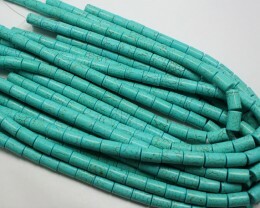 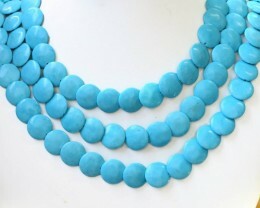 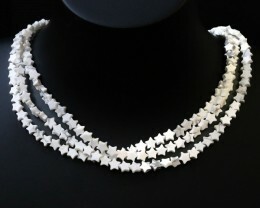 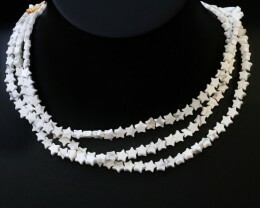 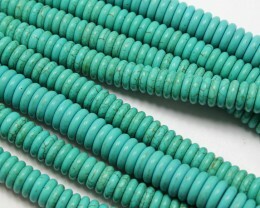 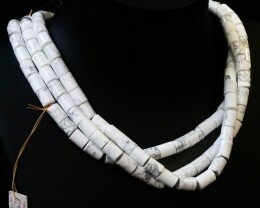 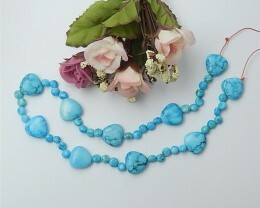 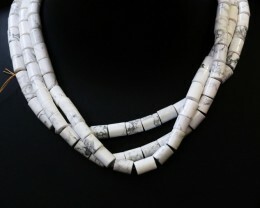 Howlite Strand, 16 Inches, 7mm by 3.5 Pcs.